SEO is an acronym in the digital marketing mix that most local businesses will have heard. No doubt you know you need it, someone has most certainly told you this, but it can be a little complex to wrap your head around exactly what SEO is, what it does and why it is so important — on top of everything else you’re already investing your efforts into. We understand. There is a lot to keep on top of. But, if we can recommend one acronym to pay attention to, it is SEO; for the benefit of increasing customer visits and spends. SEO stands for Search Engine Optimisation. Essentially, SEO helps you to rank better online. When you do a Google search, how often do you click through to the 2nd page to find what you’re seeking? It is easy to assume that answer is: never. 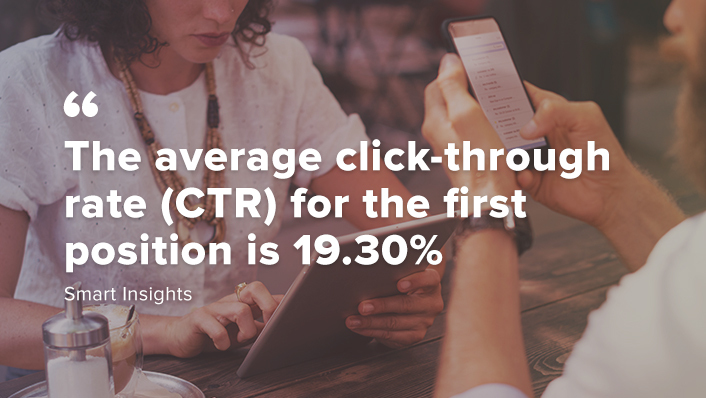 In fact, The average click-through rate (CTR) for the first position is 19.30% whereas the second position CTR is 10.57%, almost half. That is only the top two sites to appear on a Google search, imagine if you’re third, fourth or, heaven forbid, not even on the first page! People trust that the sites up the top of Google search results are the most popular or most relevant. Well, one more characteristic these sites share is that they all invest in SEO to ensure that they appear to be the most popular and most relevant. We are in a world where he who screams the loudest is heard, having an online presence is not enough. Perception creates reality and businesses that rank at the top are numero uno. More and more customers are looking for local businesses, particularly on their mobile devices. 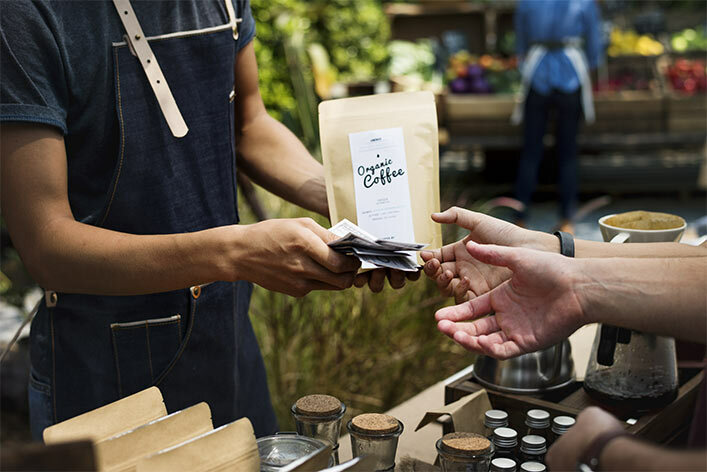 Imagine when you are looking for a local cafe or somewhere to buy a specific item, you will narrow down based on convenience to the location, but moreover, you will judge these locations on their online rankings and reviews. Local SEO is what helps your business to stand out from the crowd using local ranking factors like name, address and phone number, and customer reviews. Local SEO focusses on impacting local businesses where it matters, in-store/on-site and face-to-face. While SEO broadly is all about online presence, Local SEO is concentrated on turning your online audience into in-store customers, and your in-store customers into online spokespeople for your business through online rating and reviews, which help your rankings. 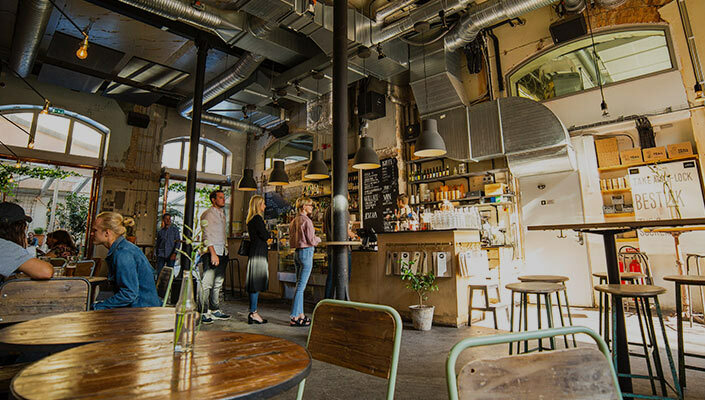 SEO for local business is about ensuring that your business appears in a local search on Google, but it also goes further; into the management of online ratings and reviews, local-centric social media engagement, and more. The challenge most small businesses face when keeping up their presence online is that Google’s algorithms and trends are continually changing. It is a full-time job to keep up to date. Believe us; we do this full time. 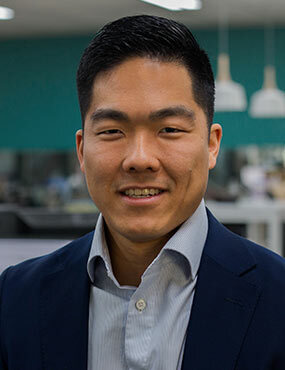 As one of the best digital agencies in Sydney, we work to help our clients achieve organic traffic, huge potential for high returns, and increased brand awareness and credibility. Let us take the complex world of SEO off your hands, AdVisible is your local SEO agency in Sydney. We are offering a free SEO consultatio n to all readers to help you understand the importance of SEO for your business. Contact us today on 1300 812 447 or submit an enquiry on our contact page to schedule your free SEO consultation. Work with a team of SEO experts who can guide you to success. Take your organic search to the next level. If you’re looking for an SEO company that’s certified, with happy clients and Google’s tick of approval, contact us today.